Our mission is to help families & seniors find the resources and care they need in their local community. If you need to speak with a professional directly, SEARCH FOR CARE HERE. A local care provider will connect with you to answer your questions. 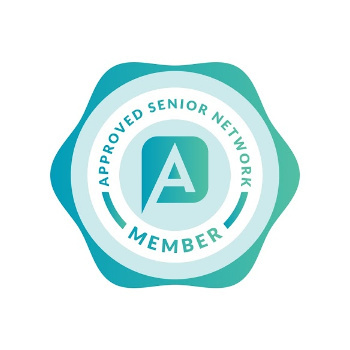 What Does Being an Approved MEMBER mean? The home care or senior care company has actively been doing business for at least one year. The home care of senior care company has three positive testimonials from families and/or professional referral sources. What Does Being an Approved EXPERT mean? The agency has at least 5 testimonials from colleagues, clients, families or staff. 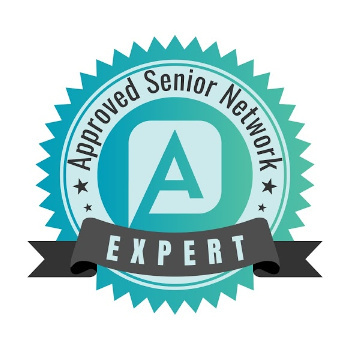 This is evidenced by those testimonials appearing on ApprovedSeniorNetwork.com within 90 days of enrollment. The agency actively participates in online marketing by sharing their involvement and support of community events. This is evidenced by their social media and blog posting. The agency actively rewards and recognizes caregivers and staff who go the extra mile for their clients. This is evidenced by their social media and blog posting.